NEEDS: A 13 day tour into the heart of Borneo visiting remote areas of West Kalimantan to live amongst Dayak communities and ancient rainforests. This is a once-in-a-lifetime opportunity to gain true insight into the plight of the Dayak people, forests and orangutans, as they face off deforestation for palm oil plantations, and instead, establish their resiliency through sustainable agro-forestry, conservation strategies and support networks. This journey will take heart, courage and spirit. 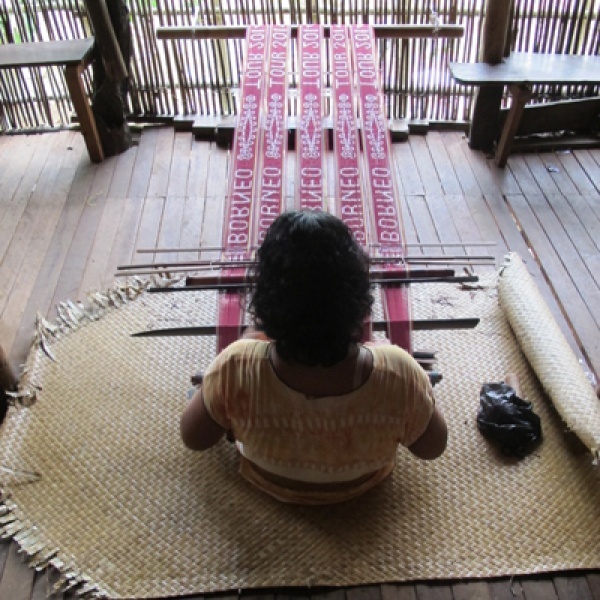 Visit one of the last traditional longhouses in Borneo - Ensaid Panjang. Joining the 30 families who live in the 100m long hut, we will immerse in traditional village lifestyle. Forest trekking, we will witness the palm oil plantations first hand, learn from community leaders about the fight so far, and how we can help support this truly incredible community. 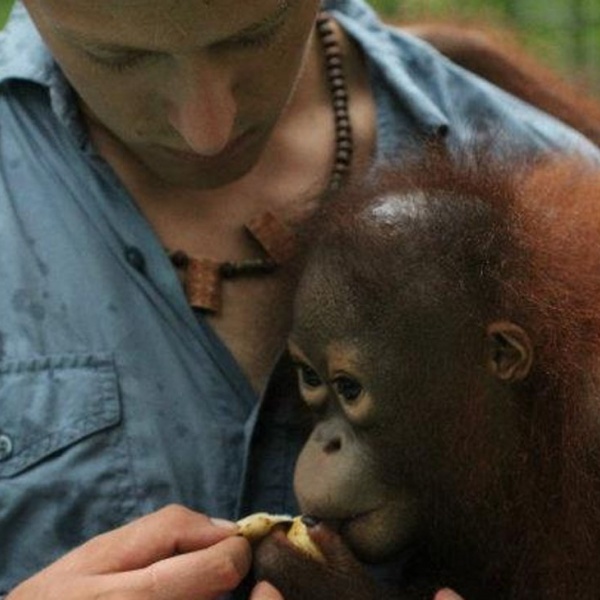 In Tembak, orangutans are learning their forest skills - so they can one day return to the wild. Learn about these inquisitive creatures, who will steal your heart in an instant. 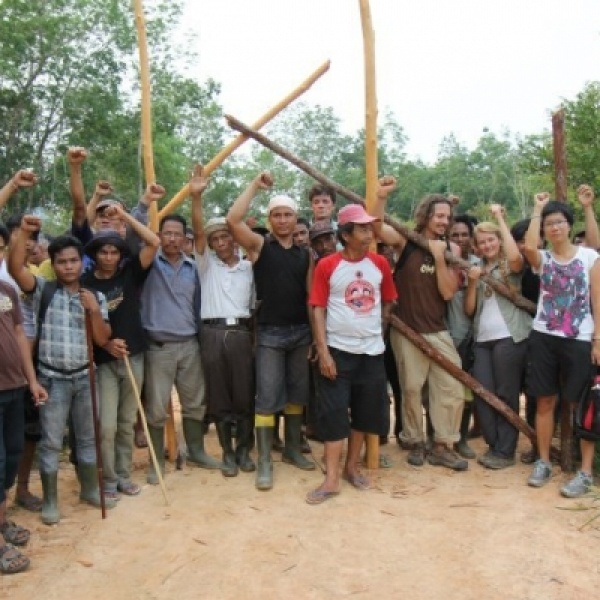 This Dayak community are at the forefront of sustainability, generating electricity from a micro-hydro system and implementing Dr. Willie Smits' permaculture-based factory models, to create sustainable revenue and keep their forest standing. We will touch base in Sintang, where the Sintang Orangutan Centre now cares for 26 rescued orangutans, going through their rehabilitation process. In Batu Barat we will experience life upon the river, taking a canoe trip to look for wildlife and connect to the beauty of the forest. ● As a group, we will fundraise prior to departure, to generate donations for the projects on the ground. *This price does not include external/international flights, passport/visas, travel insurance or extra personal items/costs.